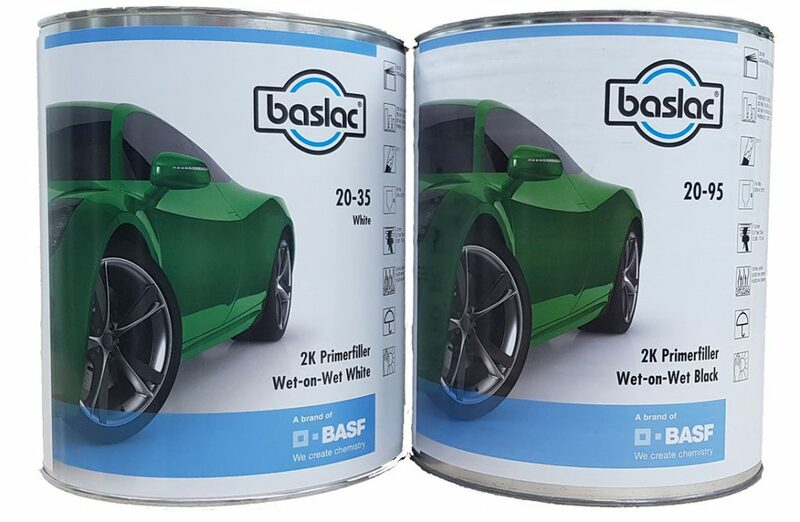 BASF brand baslac has introduced two new wet-on-wet primer fillers to its range of refinish products. BASF says baslac 25-35 white and 25-95 black primer fillers will provide a high solids non sanding primer that has great coverage, even when straight black is used. BASF says baslac products offer a profitable, easy-to-use refinish solution in the body shop. For more information contact 02 8787 0100 or visit www.baslac.com/au.